Handsome REWARD for blue-squared questions mark!! As the Sheriff of Jonville, I’d like to infrom our citizens and guests that there have been sightings of the dreaded blue-squared question mark. We have used our ingenious resources and hard-working team to create this accurate rendition in the WANTED poster. There is no need to panic. I report, DO NOT PANIC. Now, these marks have only been noted by those who use the Safari Browser, and can be hard to catch (a quick refresh usually removes them), but they are nonetheless scary & lethal. However, to best rid our fair town of these marks, we would ask all citizens and guests to report any sightings immediately, by taking screenshots and noting which posts they are reading and browser they are using. Translation: I would really appreciate any help to see if any of my viewers (yes all 10 of them) are getting these blue-squared question marks? I wrote about them in this post. You can imagine it’s a little ironic (& equally embarrassing) since I’m writing about other companies who don’t pay attention to how their website looks. Touché. I bought a WD “my passport” that had some great features. 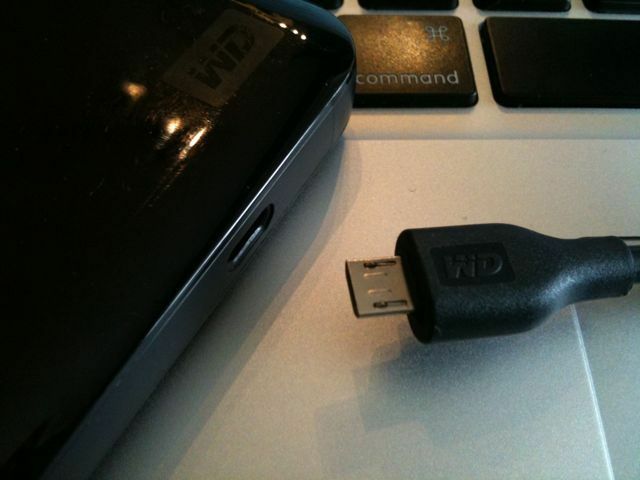 However, WD missed one small thing: the USB cable is not a regular mini USB. Best Buy (& other big box retailers) – make sure your ads work!!!! I wrote a quick post about how a staples ad failed to deliver by a) showing me NO deals and b) not knowing that I was in Canada and not the US here. In hindsight, I could have gotten seriously injured in this experience. Nevertheless, for the advancement of better user experiences, it illustrates my point succinctly. vicki: 37 signals? isn’t that the c++. ruby on higheels thing? jon: wow, next talk is by jason fried, the founder of 37 signals!! vicki: what’s 37 signals again? that c++ thing? vicki: what was it? ruby something? ruby on high heels? jon: rails baby. ruby on rails. vicki: sometimes, people who use technology are soooooo stuck up! Monday, Oct 20, 2009 1:13 AM – As many of you know, our team was able to achieve over 1800% rate of return on the intial $5 (that’s almost $100 from $5 in only 2 hours!). However, what is more exciting is that together with the remaining Innovation Camp 2009 teams, we actually reached our outragous goal of $5000 in less than 7 hours!!! Check out Innovation Camp’s official Charity Challenge page for sponsors who donated and more info. Presently – I’m working on a video trying to summarize the two hours in two minutes. Hopefully it’ll be done soon – if anyone wants to help give me a shout!